What: The nine-storey Zeitz Museum of Contemporary Art Africa (Zeitz MOCAA) is housed in the waterfront grain silo complex in Cape Town, which was constructed in 1921. Funder: V&A Waterfront, a retail and tourism company, is funding the redevelopment costs and also owns the building. What we say: Opening exhibitions include an early career retrospective dedicated to Kudzanai Chiurai of Zimbabwe (22 September-31 March 2018); Edson Chagas’s Luanda, Encyclopedic City (22 September-13 January 2018); and a retrospective for the South African artist Nandipha Mntambo (22 September-27 January 2018). What: Construction work on the museum expansion project, which launched in 2015 and experienced multiple delays, roughly doubles the museum’s usable space. What they say: “More than just a building renovation, The Bass’s transformation brings the physical museum to the level of its curatorial ambition,” says George Lindemann, the president of the Bass board of directors. What we say: A trio of high-profile solo shows will make a splash in the restructured space. The entire second floor will be given to the Swiss-born artist Ugo Rondinone’s Good Evening Beautiful Blue (until 19 February 2018). Two other solo exhibitions dedicated to Mika Rottenberg and Pascale Marthine Tayou will also kick off the museum’s programme. What: A new extension encompassing Sitelab, an experimental exhibition gallery, and Learning Lab, a multi-purpose workspace. 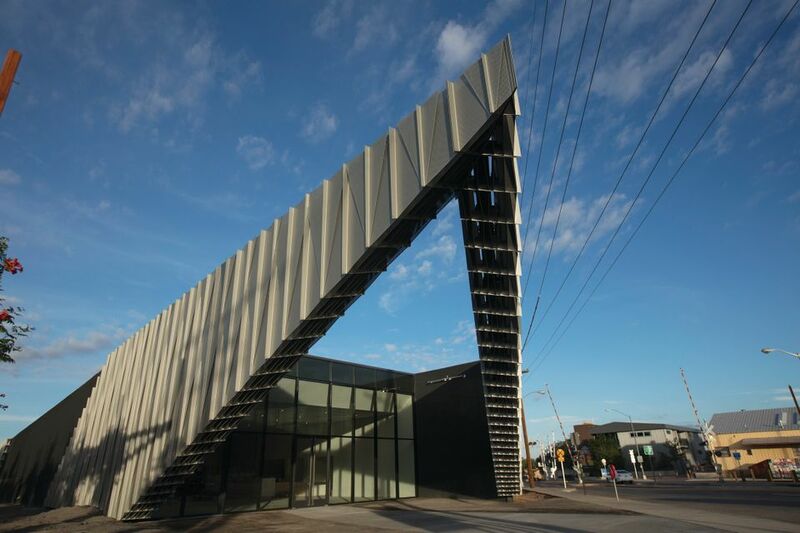 Architect: New York-based Shop Architects. What they say: “This new expansion strengthens our ability to showcase cutting-edge contemporary art and expand the traditional museum experience,” says Irene Hofmann, the Phillips director and chief curator. What we say: The new space will launch with Future Shock (7 October-29 April 2018), an innovative group exhibition featuring high-profile artists such as Andrea Zittel, who address on the themes of utopia and dystopia. 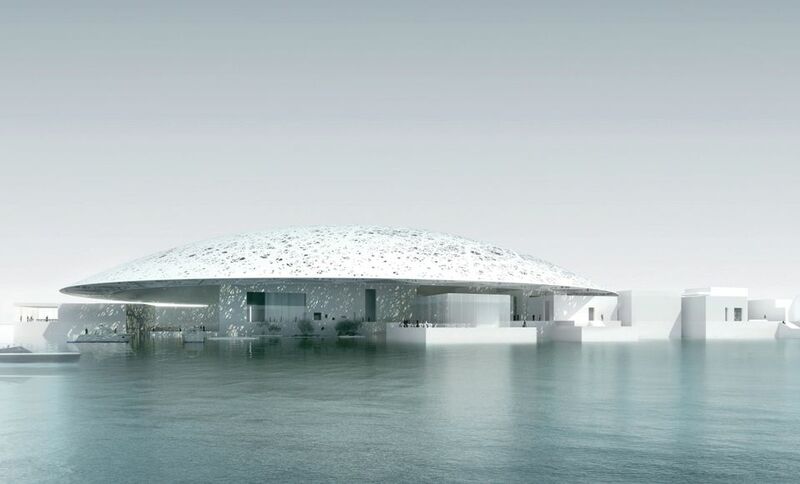 What: The long-awaited Louvre Abu Dhabi, the first “universal” museum in the Arab world, is due to open on Saadiyat Island, the new culture quarter developed by the Abu Dhabi Tourism and Culture Authority. How much: The project has been financed to the tune of $1bn by the Emirati government. Funder: In 2007, France and the United Arab Emirates signed an unprecedented agreement to create the Louvre Abu Dhabi. When: No official date has been announced but sources say it will open in November or early December. What we say: Around 300 works from the Louvre Abu Dhabi’s permanent collection will be on display, together with another 300 on loan from French national museums. 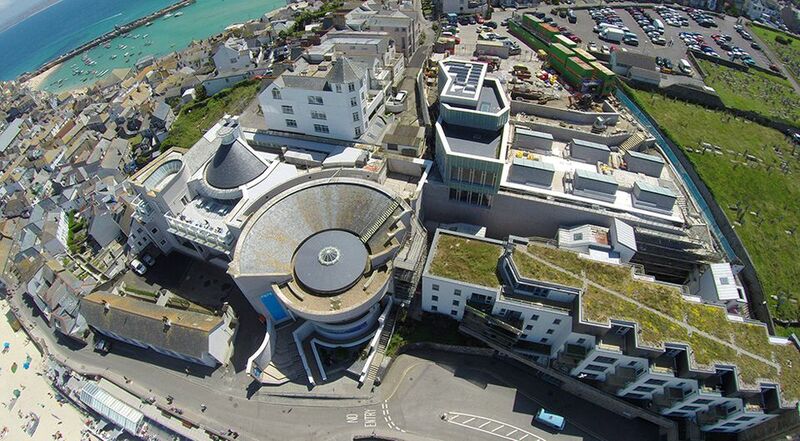 What: A four-year building project will double the space for showing art in the Tate’s Cornish outpost. What we say: A new programme of large-scale seasonal shows begins with British sculptor Rebecca Warren’s first major UK exhibition (14 October-10 January 2018), continuing next summer with a retrospective of works by the late painter Patrick Heron (19 May-9 September 2018). What: London’s Victoria and Albert Museum (V&A) will open a new design gallery within Design Society, in collaboration with China Merchants Shekou Holdings in Shekou in Shenzhen, southern China. 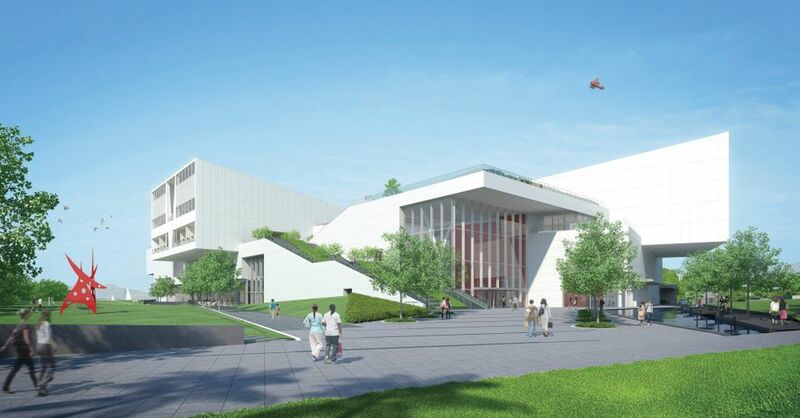 How big: The museum will be part of the 70,000 sq. m Sea World Arts and Culture Centre. What we say: The V&A, which will organise ongoing presentations of 20th- and 21st-century international design from its collection, is calling the scheme its most “innovative international initiative”. - La Monnaie de Paris at the Quai de Conti, opposite the Louvre, is due to reopen its entire premises at the end of September following a five-year revamp. - Two museums dedicated to the life and work of the late French fashion designer Yves Saint Laurent are due to open in Marrakech and Paris in October. The French company Studio KO will oversee the Marrakech museum while the stage designer Nathalie Crinière and interior designer Jacques Grange will reconfigure the Paris institution. - The building for the new faculty of fine art, music and design at the University of Bergen, designed by Snøhetta, encompasses workshops, a large project hall, a library and exhibition space. It is due to open in October. - The Weltmuseum Wien in Vienna will open on 25 October following three years of construction. - The Museum Macan (Museum of Modern and Contemporary Art in Nusantara), opens in November in Jakarta and is the first of its kind in Indonesia. - The $500m Museum of the Bible in Washington, DC, which includes a section on the “narratives” of the bible, is due to open on 17 November. 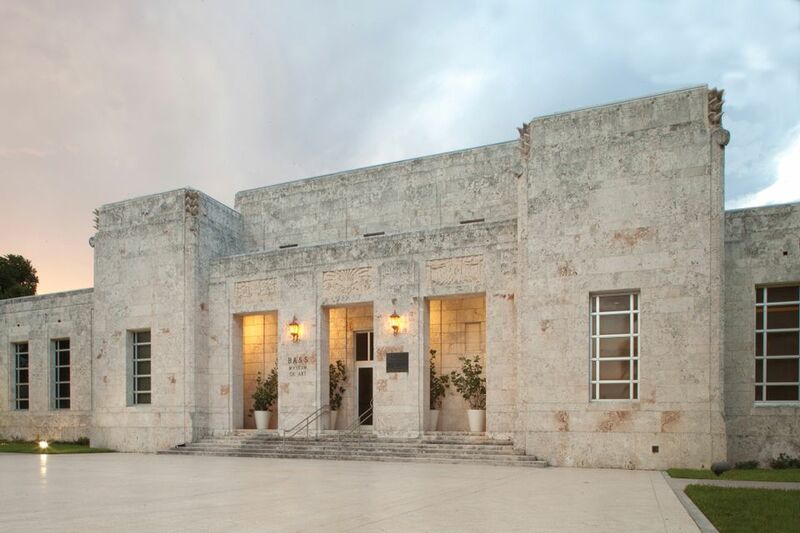 - The Institute of Contemporary Art, Miami is due to move to its new home in the city’s Design District in December after launching in a temporary venue in 2014. - The King Abdulaziz Centre, a cultural institution funded by the Aramco oil conglomerate, is scheduled to open later this year in Dhahran, eastern Saudi Arabia. - The Hayward Gallery in London is due to reopen in January following a two-year refurbishment. The gallery’s famous pyramid roof lights will be restored as part of the £25m overhaul of the Southbank Centre.